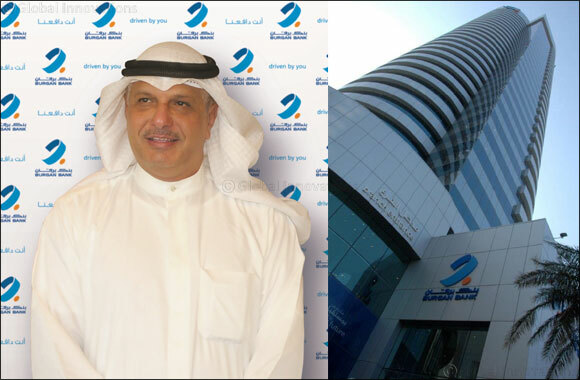 Kuwait, 14 October 2018: Burgan Bank, Kuwait’s second largest conventional bank by assets, announced successful completion of its Rights Issue, whereby the bank raised KD62.55 million of equity by issuing 240.58 million shares. The Rights Issue was oversubscribed with healthy participation from its existing shareholders, underscoring the strength of the franchise. The Rights Issue represents a 10.6% of increase in the issued share capital of the bank and as a result, the total number of issued shares has increased to 2,500,000,000 shares. The net proceeds of the Rights Issue will be used to further strengthen the Bank’s capital position, and for general corporate purposes. Burgan Bank K.P.S.C. encompasses operations in Kuwait, and its share from its regional subsidiaries, namely Burgan Bank Turkey, Gulf Bank Algeria, Bank of Baghdad, Tunis International Bank, with one of the largest regional branch networks across Kuwait, Turkey, Algeria, Iraq, Tunisia, Lebanon and representative office in Dubai-United Arab Emirates.